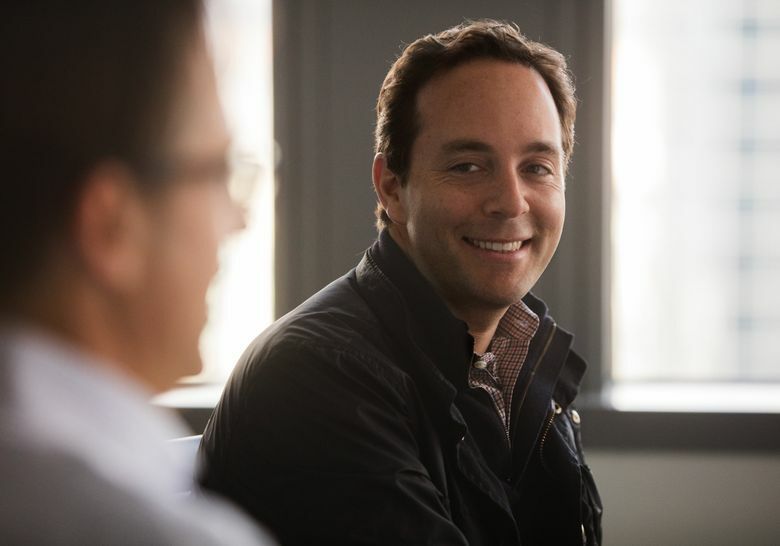 Zillow paid nearly a quarter-million dollars in 2016 for CEO Spencer Rascoff to fly back and forth from his new Los Angeles mansion to Zillow headquarters in Seattle on a business jet. One thing did change, however: According to the proxy filed Wednesday by Zillow, the company paid nearly a quarter-million dollars in 2016 for Rascoff to fly back and forth from his new home to Zillow headquarters in Seattle on a business jet. Zillow spent $165,086 for “air travel by Mr. Rascoff from his residence in California to and from the Company’s corporate headquarters in Seattle, Washington.” In addition to paying for these “Commuting Flights,” it provided “a one-time cash bonus of $60,000 to offset taxes” he owed for the commuting subsidy. Rascoff paid nearly $20 million for a six-bedroom, nine-bathroom estate in L.A.’s tony Brentwood neighborhood, according to media reports last summer. Some Zillow critics used the occasion to point out that its Zestimates were considerably off on both that transaction and his $1 million sale of his Seattle home in Madison Park. The 12,000-square-foot home was purchased late in April 2016. Geekwire reported that the following month Rascoff explained to employees that both he and his wife grew up in L.A., and had parents in the area. By that rationale, it’s not clear why Zillow should pay for the airplane commute from L.A. to Seattle. The company’s board of directors would have to approve such a plan; presumably the 41-year-old Rascoff, Zillow CEO since 2010, persuaded them it was a good use of shareholder money. If flight costs of $165,086 covered the eight months since his home purchase, that’s an annual rate of roughly $250,000 a year even if the company doesn’t renew 2016’s $60,000 gross-up to cover taxes. According to the proxy filing, Rascoff’s total compensation for 2016 was $3.5 million. That was down sharply from 2015, when he received stock options valued at $16.2 million and ranked fifth in total compensation among 109 Pacific Northwest CEOs. Zillow last year logged its largest loss ever — $220 million — even as revenue grew a robust 31 percent to $847 million, according to the S&P Capital IQ database. He did not say who paid for his commutes then.